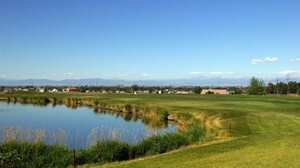 Find homes for sale in the Fort Lupton, Colorado. 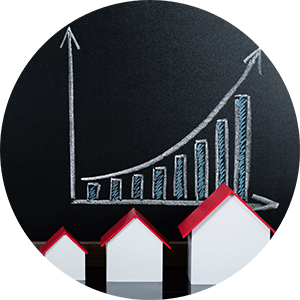 The Fort Lupton real estate listings below are the most recent homes in the Fort Lupton community to hit the market. Our Fort Lupton list of homes includes the newest homes listed on the Fort Lupton MLS database for homes for sale in the Fort Lupton, Colorado. Fort Lupton is located 30 miles north east of downtown Denver. Fort Lupton, Colorado is a town with rich history and a lot of charm. In 2008 the members of the community completed a replica of the original Fort, the interior has workshops, storage rooms, and living quarters. Holding many historical events, Fort Lupton makes it a truly enjoyable place to live. One example of a historical event taking place n Fort Lupton, is the Buffalo Soldiers training school throughout the year. The best part of this recreation, is that it was built by the community. Volunteers are completely responsible for construction of this Fort Lupton, Colorado landmark. It’s a small town, very close to a big city, and the tight knit community is the best thing about the historic Fort Lupton. ind homes for sale in the Fort Lupton, Colorado. 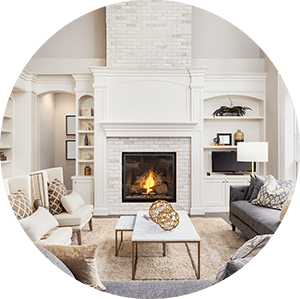 The Fort Lupton real estate listings below are the most recent homes in the Fort Lupton community to hit the market. Our Fort Lupton list of homes includes the newest homes listed on the Fort Lupton MLS database for homes for sale in the Fort Lupton, Colorado. A wonderful place to make your home. See below for the latest homes for sale in Fort Lupton, Colorado or call us today to begin your search.